Perhaps the most famous pelvis of all belongs to the King, Elvis Presley. Found dead in his Memphis home, Aug. 16, 1977, his legacy in rockabilly has far outlived him. Tucson fans can pay tribute to the King of Rock 'n' Roll at the Fox Theatre, 17 W. Congress St., Sunday, Aug. 9. 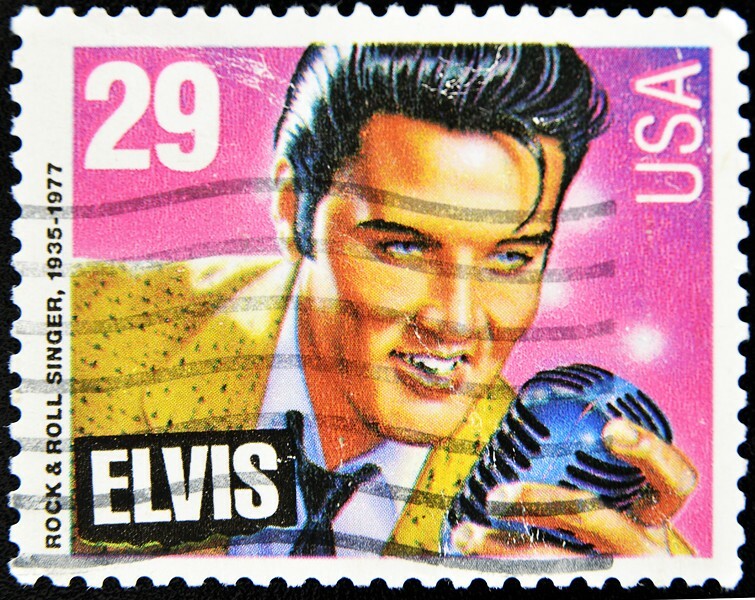 Remember the King—Celebrating 80 Years of Elvis—will begin at 2 p.m. and admission is $20 to $35. Robert Shaw and the Lonely Street Band will perform songs from Elvis' different musical styles and eras. For more information or to purchase tickets, visit foxtucsontheatre.org.